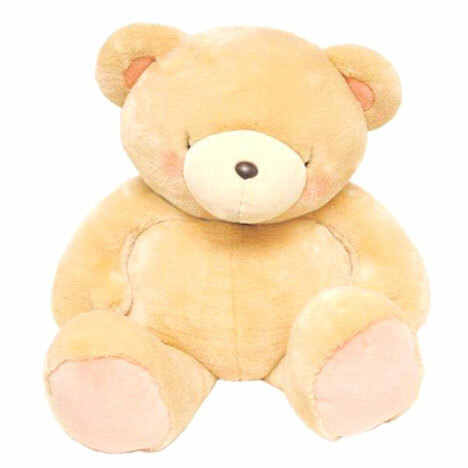 This Giant Forever Friends bear is made out of the new soft plush and filled with a softer filling. He makes a great feature piece in a room or you can use him as a giant pillow. However you choose to use him, the 4' plain bear is a great addition to your Forever Friends collection.